Setting: A government housing estate called Coffee Hall in Milton Keynes, UK. 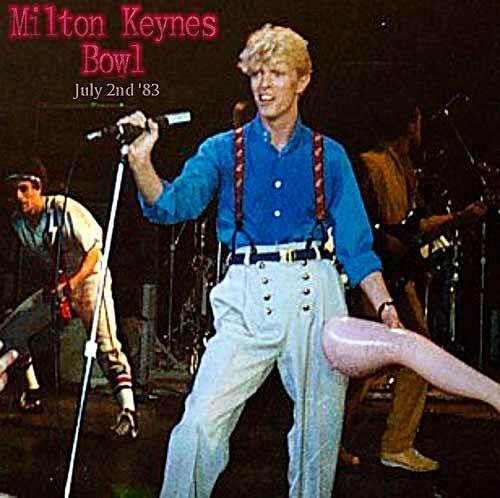 Characters: David Bowie, Neil Diamond, the Milton Keynes Bowl, hot air balloon, a mars bar,a rocket ship, an American mall, a playground, a 10 year old boy. Plot: a ten year old boy has just found out he is immigrating to the United States of America.